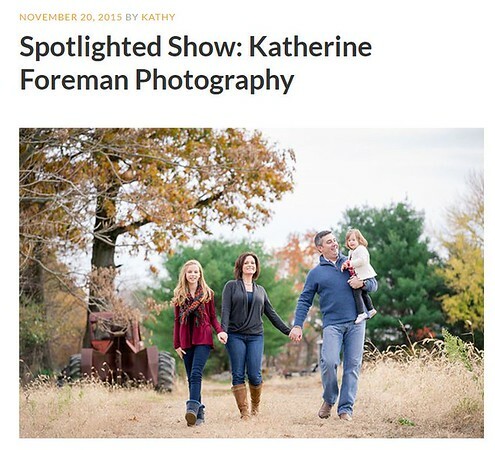 As you work your way through the pages of my website, you will get a first-hand look at all the amazing people and families that I have had the pleasure of photographing over the years. I hope you enjoy the images as much as I enjoyed capturing them! 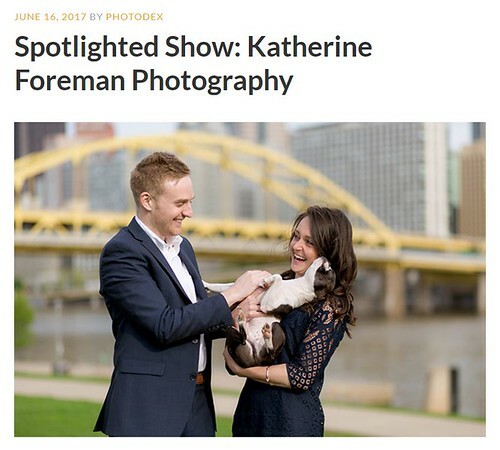 As a photographer, I specialize in lifestyle photography where the focus is on capturing candid, real-life moments for my clients. I love catching a burst of laughter, the silliness of a child and the closeness of a family. I hold sessions on-location, in client’s homes, or nearby scenic areas that are specially chosen by either myself or the client. I love photographing my clients in comfortable surroundings allowing them to relax, have fun and be themselves. The results are photos that you will look back at and treasure; reminding you of the way you lived, laughed and loved. Take a look around, view my portfolio and get to know my style. When you're finished, I would love to hear from you. 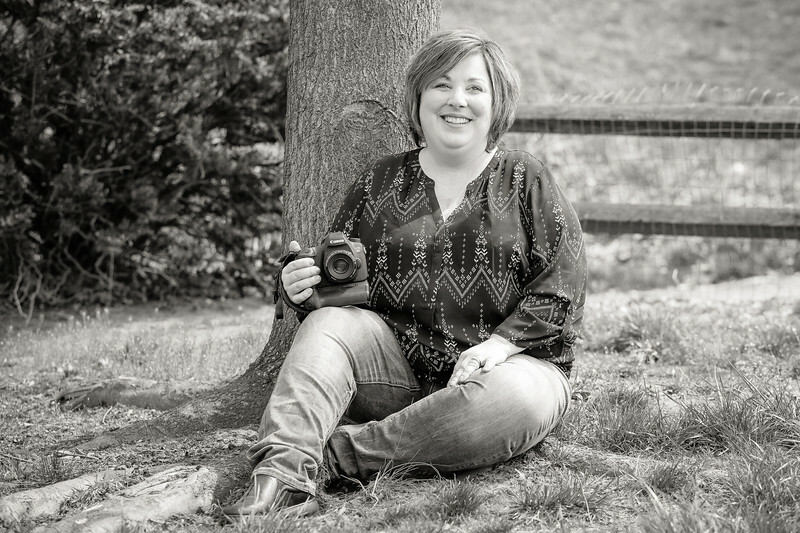 We can discuss your ideas for a session and how I can bring them to life for you. 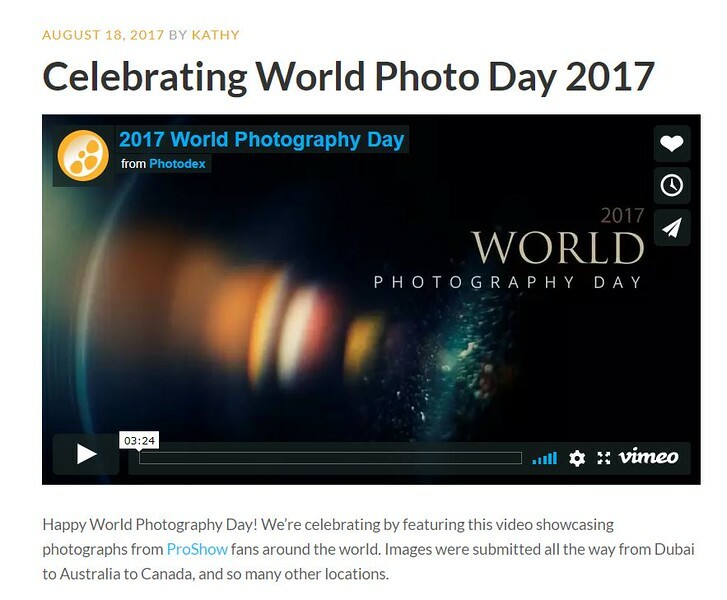 I'm extremely proud to have had several of my client sessions spotlighted on Photodex's ProShow Blog and one of my photos featured in their slideshow celebrating World Photo Day 2017. I'm so thankful for all the amazing clients that allow me to share their life stories through my camera; it's truly a blessing to be able to do what I do. Click an image to see the feature.